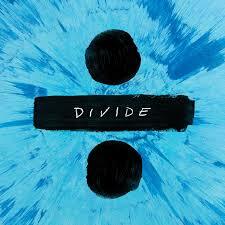 This week in New Music: Ed Sheeran (above) continues to confound critics on new album ÷, new pop-punk from Los Angeles sister act Bleached, a new video for Leonard Cohen‘s “Traveling Light” and ethereal pop Icelandic-style from not-really-a-supergroup GANGLY. 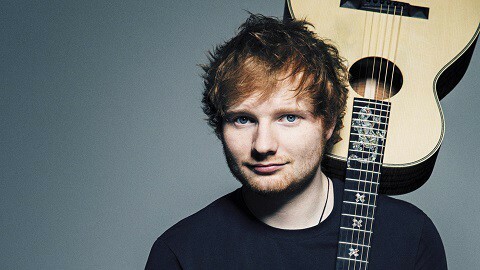 There’s a reason Ed Sheeran‘s new album ÷ has already been played close to 1 billion times on Spotify despite having been released less than a week ago and that is because he writes catchy pop songs. The critics hate the nicest man in pop for the same reason – there’s nothing deep in his music, nothing to be discovered beyond the immediately infectious, instantly memorable and usually sing-along-able songs on the album. “We could change this whole world with a piano,” he sings at one point (“What Do I Know?”). Maybe not. Chris Martin has tried that too. However, he can take over pop with little more than said piano and an acoustic guitar. That’s impressive. A low point comes with “Galway Girl,” presumably a nod to his Irish granny. The rest of the album vascillates between lovely pop and teen heartbreak friendzone saccharine ballads and there’s nothing wrong with that. 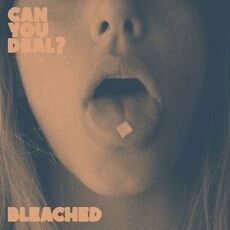 Los Angeles pop-punk sister act Bleached have followed up last year’s Welcome to the Worms with a new EP entitled, Can You Deal? Jennifer and Jessica Clavin make pretty loud pop that comes across like an anodyne version of The Breeders, a cleaner version of Sleater Kinney or a hugely successful attempt to fuse riot girl pop with Sonic Youth as witnessed on the breezy summer pop track “Flipside”. A collaborator with the late Leonard Cohen, Sammy Slabbinck has released a video for “Traveling Light” from the legendary singer’s final album You Want It Darker. 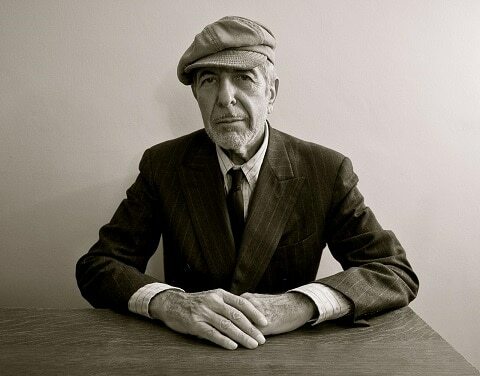 The clip features previously unreleased footage of Cohen alongside archival video. It opens with Cohen discussing his fading health. When the members include three exceptional musicians who most people have never heard of. 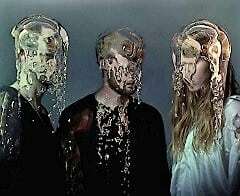 In the case of Icelandic act GANGLY, the musicians in question are the brilliant Sin Fang (a sometimes-collaborator with Jonsi and Sigur Ros), Jófríður Ákadóttir (Samaris and Pascal Pinon) and Úlfur Alexander Einarsson (Oyama). If you have in fact heard any of those acts and have a ying for ethereal Icelandic pop you will love this. If you are a newcomer we strongly suggest having a listen to the ridiculously atmospheric low key electronica that is “Whole Again”.